Zeta Espacial SA, manufacturer of the well-known Pop Rocks® popping candy brand, is one of the most solid Spanish confectionery companies, with strong presence worldwide. 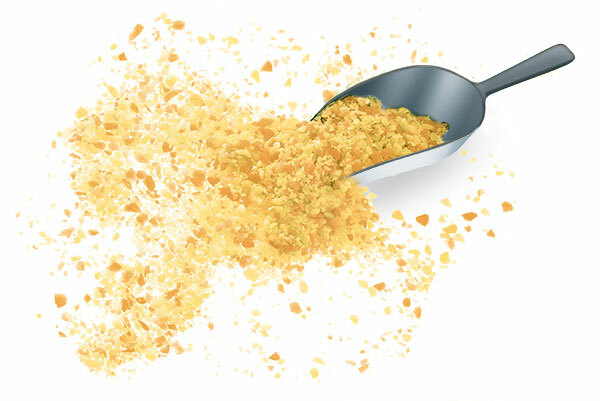 Zeta Espacial’s most international brand, Pop Rocks®, is leader both in retail stores and as an ingredient for food applications (ice-creams, desserts, chocolates, cereals, yogurts…) and foodservice. 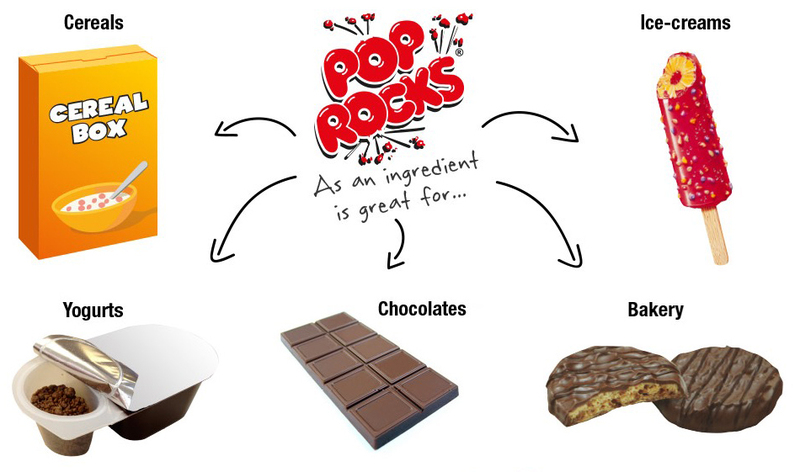 As a retail pack for children or as an ingredient for food industries or innovative chefs, Pop Rocks® offers fun, sound and popping sensation to young and adult consumers alike in 60 countries worldwide. As highlighted by the Spanish Foreign Trade Institute and the Spanish leading candy and snack magazine Dulces Noticias, Zeta Espacial SA continues to be one of the most stable confectionery companies in the Spanish market, with focus on internationalization since the beginning, back in 1979.